Don’t be fooled by rumours that Oman is a desert country and there’s nothing to see here! 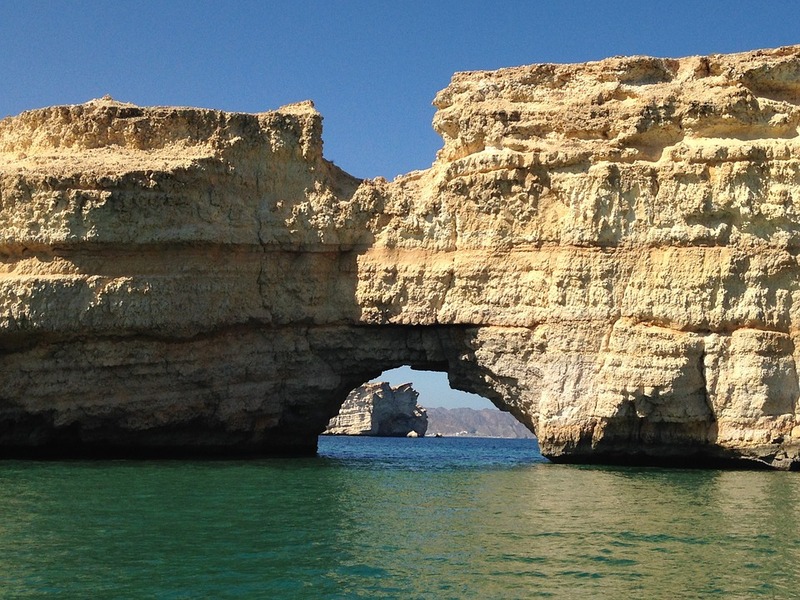 Oman is full of hidden treasures and visiting here is certainly a worthwhile experience. Read on to know more about this amazing nation. Located on the Arabian Peninsula, Oman is a country that that boasts great natural beauty. It is composed of vast reaches of the desert, mountains, dried riverbeds, amazing oases and a stunning coastline. Artefacts confirm that Oman’s history dates back as old as 1300 BC, and as civilizations evolved the nation was ruled by sultans for centuries. Later during the times of great voyages of the Europeans Oman was colonized by the Portuguese. Oman became an independent state when the rebellious tribes drove Portuguese away and it has become a sultanate again ever since. Oman is certainly one of the most culturally rich nations in the Middle East. Exotic buildings, ornate mosques, vibrant and flavourful cuisine and the hospitable people, all resemble the country’s amazing culture. The country is an Islamic nation and sharia law is one of its sources of legislation. The nation today has become a popular tourist destination and offers a slew of attractions and a variety of things to do for its guests. The Bahla Fort, Sultan Qaboos Grand Mosque, Royal Opera House Muscat, national museum are some of the places you should definitely visit during your stay here. Also if you are looking for things to do in Sohar which is a popular city in the country, Al Wadi Hotel might be a good option for your stay. Previous Post The Sri Lankan Leopard – In search of Panthera Pardus Kotiya!